My friend and I will be going to the con as GUMI and Rin Luvoratorrrrrrrry. but we would only be able to do it on saturday. Thank you for the feedback! I'm definitely going to try for Saturday then since there haven't been any objections to that day and, like you, some people can't do Friday anyway. Updated! I only submitted times for Saturday afternoon, so I think we should definitely get something around then as long as staff doesn't have any major problems with it. Only fools fall for you. Ahh I won't be cosplaying Miku this year, but will come back next year for her :') Hopefully there will be another Vocaloid gathering hosted in Fanime 2018! Hi everyone! I'm going as Daina for the weekend. I'll definitely make sure to come. Hello! I'm Fandom, nice to meet you all. My friend Kiku and I are attending Fanime for the first time this year, and we'll be going as Senbonzakura Len and Kaito (Me as Len, and Kiku as Kaito). Hello! I'm Fandom, nice to meet you all. My friend Kiku and I are attending Fanime for the first time this year, and we'll be going as Senbonzakura Len and Kaito. And for first timers, if you're not familiar with where it will be, I strongly recommend trying to head to the gathering location a little early since people have had trouble finding and getting to the location in the past. 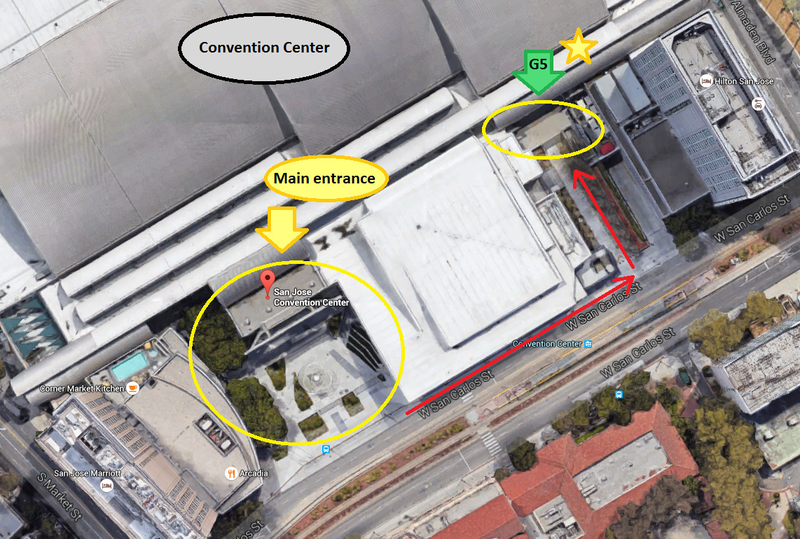 There's a cafe next to the gathering spot that has a door to get in and out of the convention center, however we are NOT allowed to go through there and you will have to reach the gathering by walking around outside. Thank you for the advice! I think Fandom and Kiku got switched around (Kiku is Kaito, not Len, and Fandom is Len, not Kaito) on accident though. Thanks again, we'll make sure to come early! I thought I might've gotten those mixed up, it's fixed now! Sorry for making you update again, but our friend Mika will also be attending as Senbonzakura Rin. No need to apologize! I'm super happy to update~! I'll be coming as Matryoshka Gumi! Page created in 0.07 seconds with 25 queries.